This is an attractive and affordable ranch home. With a split bedroom layout, it is ideal if you're looking for a floor plan that is smaller and a bit more manageable. 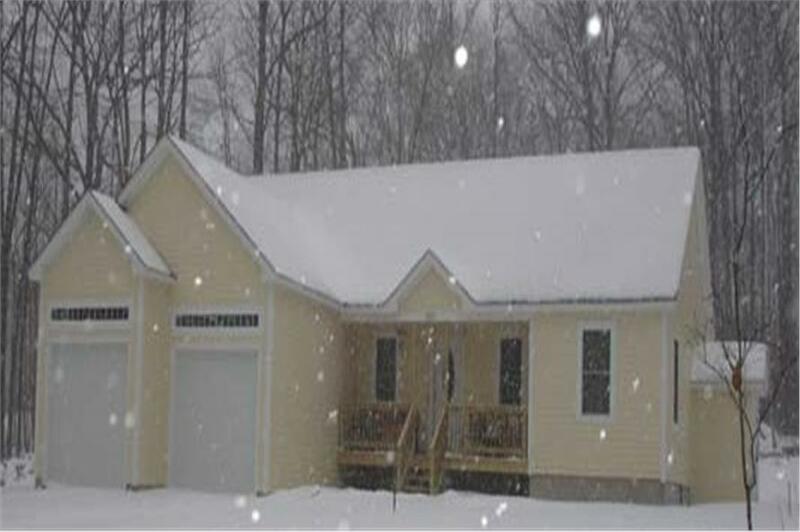 With 1400 square feet of living space, it has 3 bedrooms and two bathrooms. Features include a large master suite with a split vanity bath (outfitted with a jetted tub and a totally separated shower) and a large master closet. 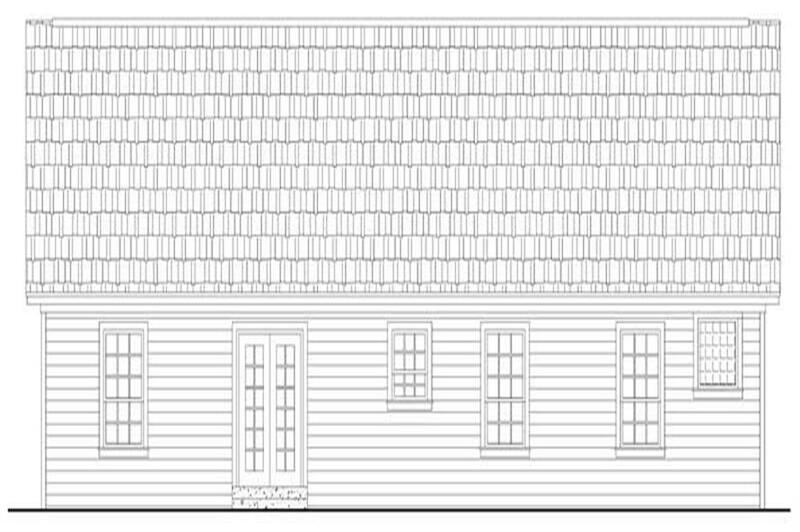 This small house plan is a great value in use of space. Please note: basement option uses 2x6 exterior framing; slab/crawlspace version uses 2x4.